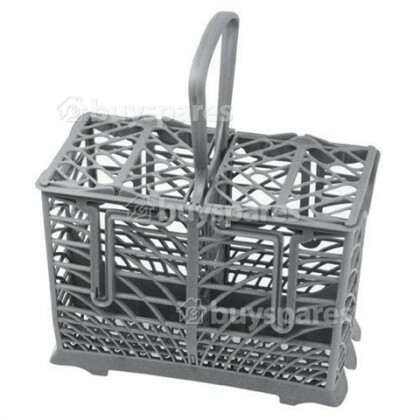 If your dishwasher's cutlery basket has become worn or damaged, use this cutlery basket as a replacement to restore your dishwasher to working condition. 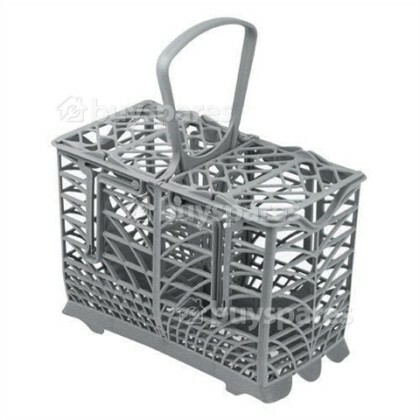 A secure cutlery basket is essential to prevent cultery from falling, jamming the spray arm or damaging the dishwasher's interior, as well as maintaining a thorough clean for your cultery. 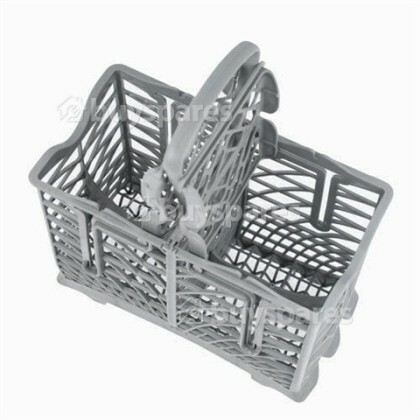 This replacement basket is ideal for maintaining and protecting your dishwasher's performance and condition.